2019 Competition Registration is now open! 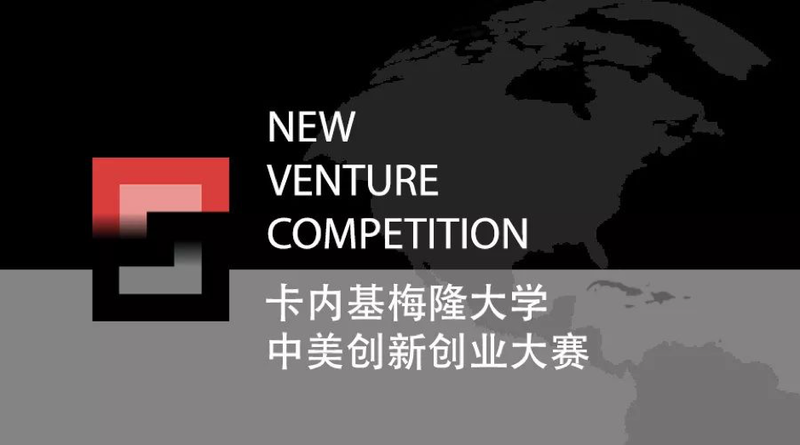 judges from various leading venture capitalist firms such as: IDG Ventures, Zhen Fund, SoftBank China, Sinovation Ventures, and FreeS Fund. Leading experts from academia and industry.